When the night came a tense calm lived in the port of Guaymas after the series of armed attacks that cost the lives of at least four Municipal Police officers and where, in addition, three other soldiers were seriously wounded Thursday , October 4. It was near 12:00 o'clock noon that the machine guns began to rumble in the streets of the Center of Guaymas, when at the height of Serdan y Nueve streets the wave of attacks began that continued until Serdán Street and Street 15. According to the information obtained, the target of the first attack were the uniformed elements on board unit 181 of the municipal corporation, who were on regular surveillance routes and were surprised by an armed commando of a gray truck, who opened fire using heavy gauge rifles. 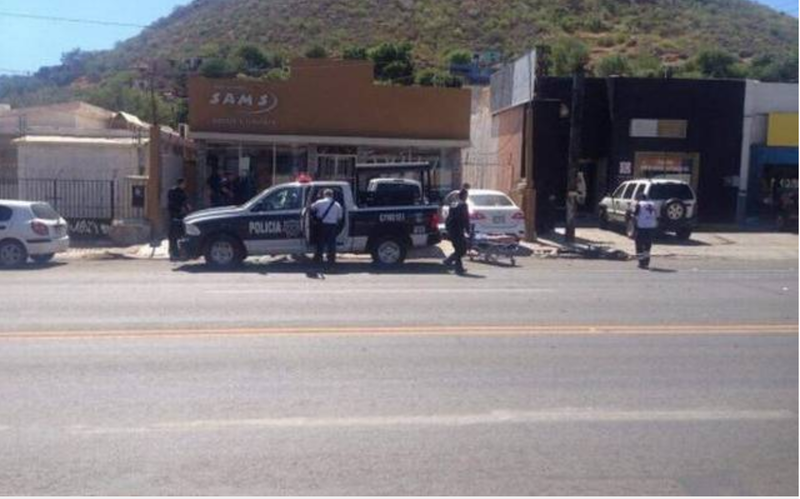 A convoy of assassins with assault rifles attacked the Tactical Operations Group of the Municipal Police in Guaymas , leaving five officers dead and two seriously injured. The attack occurred at noon on Thursday in the Colonia Centro, in an area surrounded by schools, just at the time the students left school. According to the witness version, the attackers in several trucks cornered the agents who were boarding a double-cabin pick-up patrol; By repelling the aggression, the policemen were outnumbered in number and ability to fire. In their attempt to escape, the assassins also riddled with gunfire a Transit Officer who was not armed because he is the one who stops the traffic to give him the passage of students and parents crossing the streets. 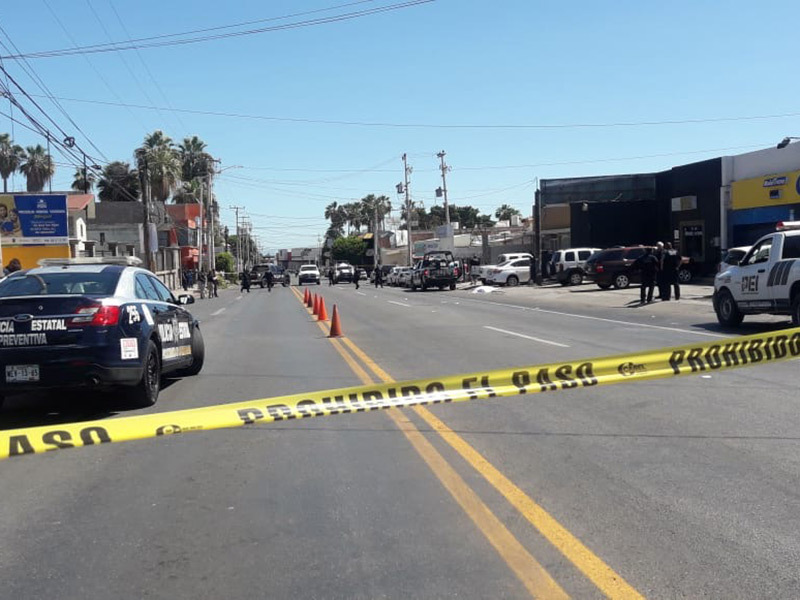 The first confrontation took place on Agustín García López Street and Calle Nueve; When they escaped to the south of Guaymas, the hitmen fired at the Municipal Transit officer at Calle Catorce and Avenida Serdán. On Thursday afternoon, when she was transferred to Hermosillo on a helicopter, Agent Dulce Alejandra Rojo died ; Two other survivors are reported in a serious state of health. This attack against municipal agents occurs two months after the episode where criminal groups threatened reprisals to this corporation, by a video where officers are seen handing over three young men arrested and who remain missing, to a convoy of hit men. Later, an armed group attacked the subcommander of the Police, Lilian Arce Garcia, who survived the attack seriously injured, occupies the ownership of Municipal Public Security in Guaymas in the new administration. After the series of shootings, several operatives with the participation of forces of the three levels of government were deployed by the port city which gave as first results the location of a gray Nissan Pathfinder truck, where the assassins left abandoned tactical equipment, as well as two "goat horn" boots, caliber 7.62 X 39 mm. Not withstanding the above, unofficially and before the patent silence on the part of the authorities, some nearby sources in the city have stated that it was the entire group of tactical operations of Guaymas that the hitmen liquidated, speaking of up to seven dead uniformed men. 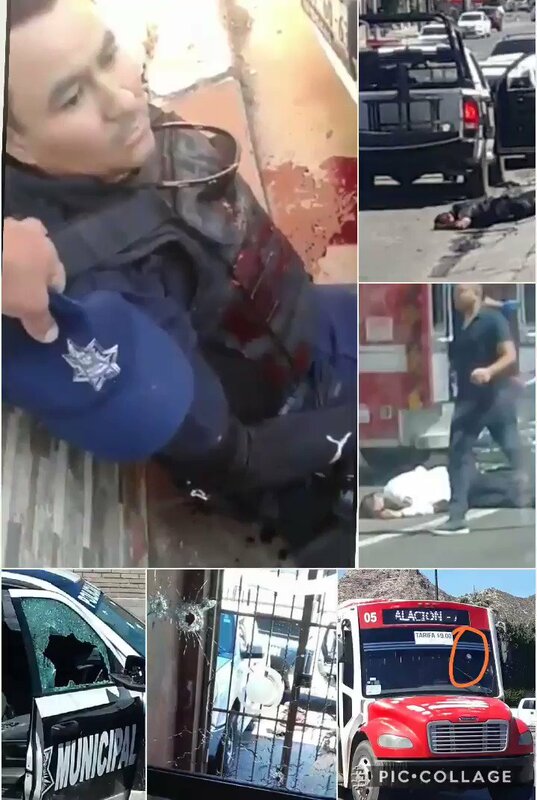 At first we reported five officers killed, a figure that in the course of the afternoon was increasing to be seven victims, which has not been confirmed or denied by the authorities, who have kept a complete silence on the subject , from the Ministry of Public Security to the Attorney General's Office of the State. Similarly, the possibility that these events are due to the series of conflicts between organized crime groups operating south of Sonora has not been ruled out, since at the end of July there was a great controversy in the port when a group of municipal agents from Guaymas allegedly "handed over " some young men to an alleged group of rival assassins. I saw the video where these cops allowed an armed group to take the 3 young men, and the municipales stood by doing nothing. Ahora mira como quedaron. I think it was Gente de los chapitos que levantaron. hope it never spills over into alamos, it will kill the tourist business. Why would you be an unarmed officer of any sort in Mexico? The armed police that have targets on them are part of a rival cartel obviously. But I can't figure out the unarmed guy. A lookout of some sort? If not, his ignorance played out. Traffic police are just that traffic police. What that means is that they only deal with traffic flow and enforce traffic law. They dont deal with other kind of crime therefore they are not armed. So I guess these "traffic" police are wearing civilian clothes? If dressed as any sort of police without a gun in Mexico, is stupid. We need input from sicario 006 can i get an amen!!! Unfortunately SICARIO 006 can't come to the phone right now. He is out in the mountains overseeing the training of all the new recruits. These Sicarios will provide support to the CJNG Special Forces.They will train in the sierras of Nayarit by a retired Marine Recon unit sniper colonel and an instructor from the 75th Ranger unit.highly specialized training in M82 usage .they carry mobile anti aircraft weapons to knock down any Blackhawks used by L@ M@rin@ so on and so on. singer Ricardo Roca, brother Cesar Costa, composer of most of Paul Anka's songs...both were scions of German descent families like many Mexican rockers of the 50s and 60s. 6:52 other hooligans will not wait for you to catch up with them, much less to be repelled with sticks or stones. Es verdad que Sonora esta calentando. @6:08, would you like a to go bag for this L. FOH with that nonsense. Thanks Yaqui. 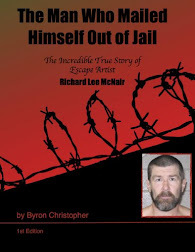 Can anybody answer is there any safe areas in Mexico for normal people?. 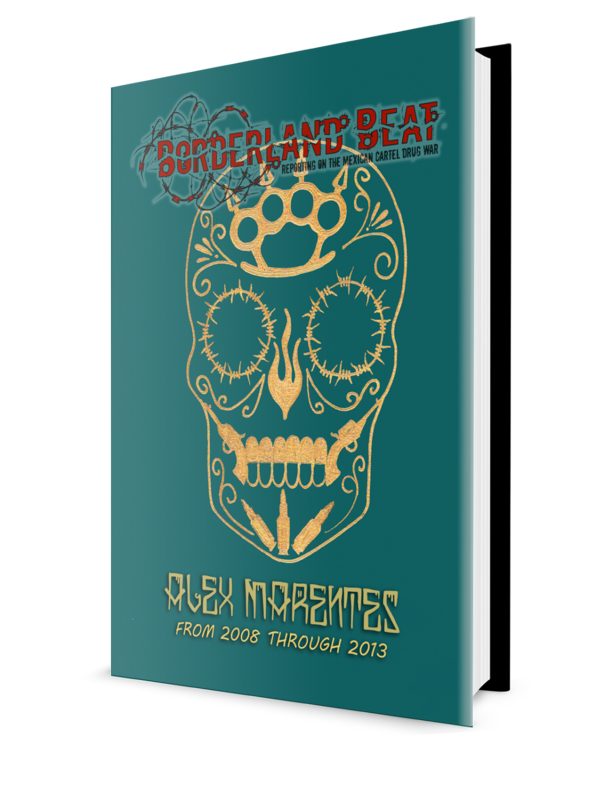 6:10 There are more than 120 million people around in mexico, but only a few thousands get killed, murdered assassinated, wounded or disappeared, every year, so it may be a safe thing to do and go there, but if you lose it maayght be your life 100%. @11:21, Hold this W playa. Crooked Cartel Cops got paid! Pepito, that’s the only way it should be ran. These new era hustlers want too much fame. As a note, this occurred not in a remote fraccionamiento or rural area but on the main street in Guaymas, where tourists are not uncommon. Whomever is responsible is utterly brazen. 725 is that you Sicario 006, is the British Special Forces still coming to Mexico? The lady, has become more brazen, at shooting back criminals, she had to change her looks, since her image was released, to the public, her face was not censored, like they do for the criminals. Some say she's on the good side and some rumor, she is with one of the dark forces. los que entraron a sonora fueron los del cartel de juarez, posiblemente en alianza con el chapo isidro. busquen las mantas que an puesto en todo sonora, son del cartel de juarez y la linea.